You would be so proud of me! I went into my WordPress today to make some amendments to my website. And completely remembered how to navigate around and update from all the things you had showed me. I remembered it all! I run a small consultancy based in the East Midlands and have worked with Rebecca now for around five years. Given the nature of what I do, I often call upon her to help me support my clients by putting together templates for MailChimp Email Marketing campaigns. Rebecca also designed my own website and provides a great SEO service too. The reason I use the services of Let Me Organise You are simple, Rebecca provides an excellent service, quick turn around and its affordable for me to use her services and I plan to continue using them in 2018. Thanks Rebecca you are a real star! Rebecca provided social media support for an event, which meant that I could focus on my core business. I am confident that I can delegate my social media management in this way. 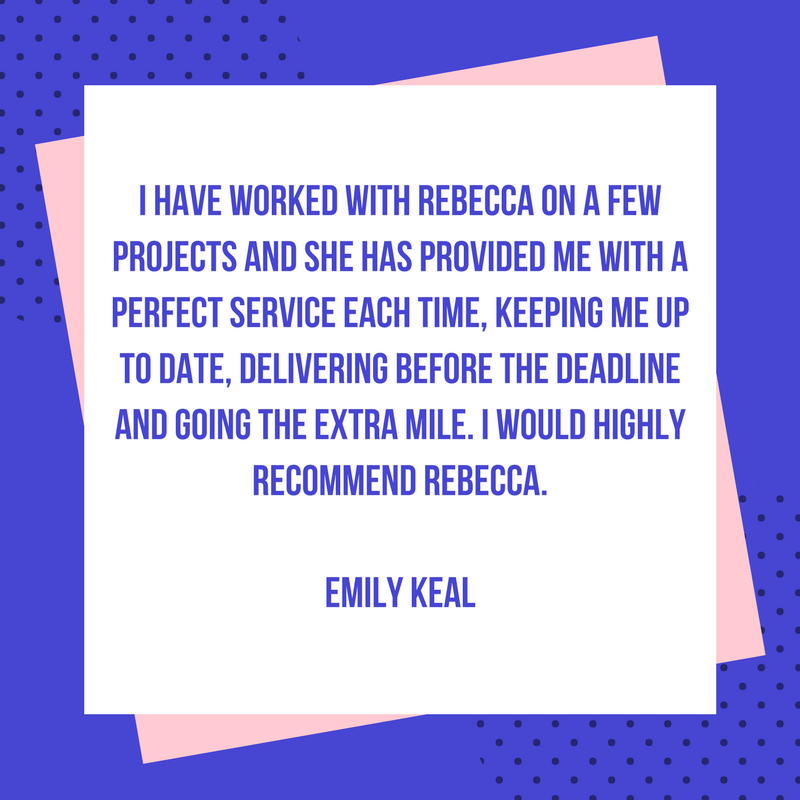 What I really like about working with Rebecca is her positive attitude, her flexibility and the fact that she is as committed to my business success as I am – that she provides fast, professional and efficient work is a given and I am delighted to recommend her services. Thank you for the time spent with us at Torr Waterfield. We believe we now have the tools to set up a Twitter online marketing campaign and look forward to working with you again. Rebecca, like her business name, is very well organised. Rebecca has a huge amount of online business knowledge which is up-to-date with web-design and social media solutions. Rebecca is very personable and efficient; she says what she is going to do and does it! Thank you Rebecca for creating my website, I don’t know how I’d have done it without you!! Rebecca is very personable, well organised and a pleasure to deal with. Rebecca has a wide range of skills and I would recommend her to others. Rebecca has been working for me for the last few years, she has great website design and SEO knowledge, and gets results. If a job needs doing today, she just gets on with it. She is very creative and has high integrity. Great value for money, always goes the extra mile. She does what it say’s on the tin: “Let Me Organise You”. Can’t recommend you enough Rebecca for getting me on track with my Business Facebook page. I’ve had lots of mentions and several new bookings since then through this. Thank you. I am very pleased with the activity that the new website appears to be generating. Things always go a little quiet over the two Easter weeks but I still received a couple of enquiries last week. During the first week after the site was launched, I had 5 enquiries. So here’s to a continuation of that as the business world returns to normality after the break. I just wanted to say thank you very much for the training yesterday, Christabel and Emma really got a lot out of the session. The information you provided was very clear and done in a very informal way (Which is what was needed!). Rebecca is always helpful and actions our website update requests in a timely manner. 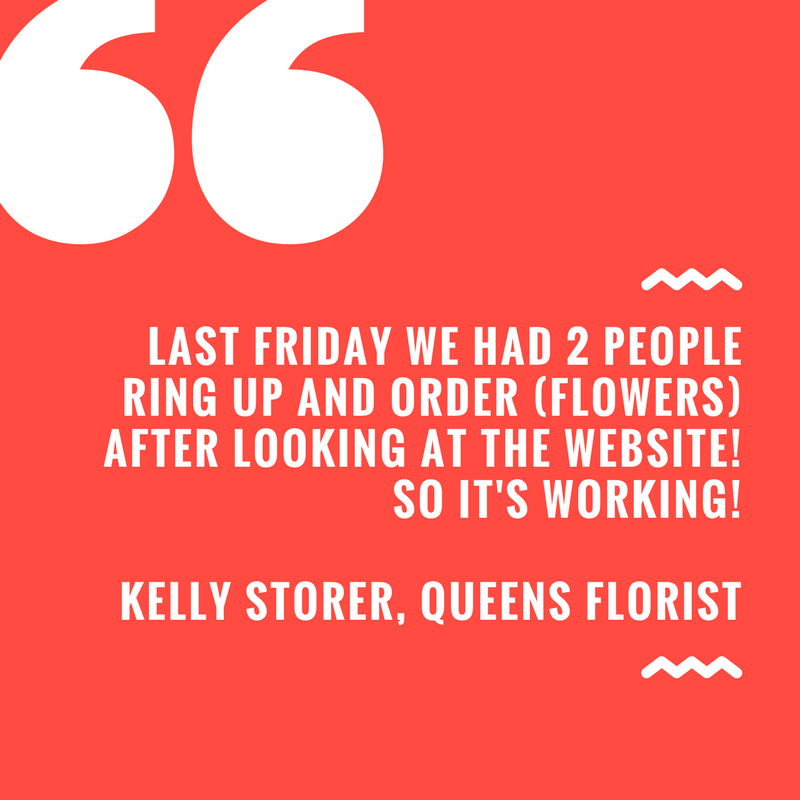 She has excellent knowledge on social media and strategies to assist website traffic so I can highly recommend her to any Technophobe out there who may well be missing sales / business opportunities at the moment. 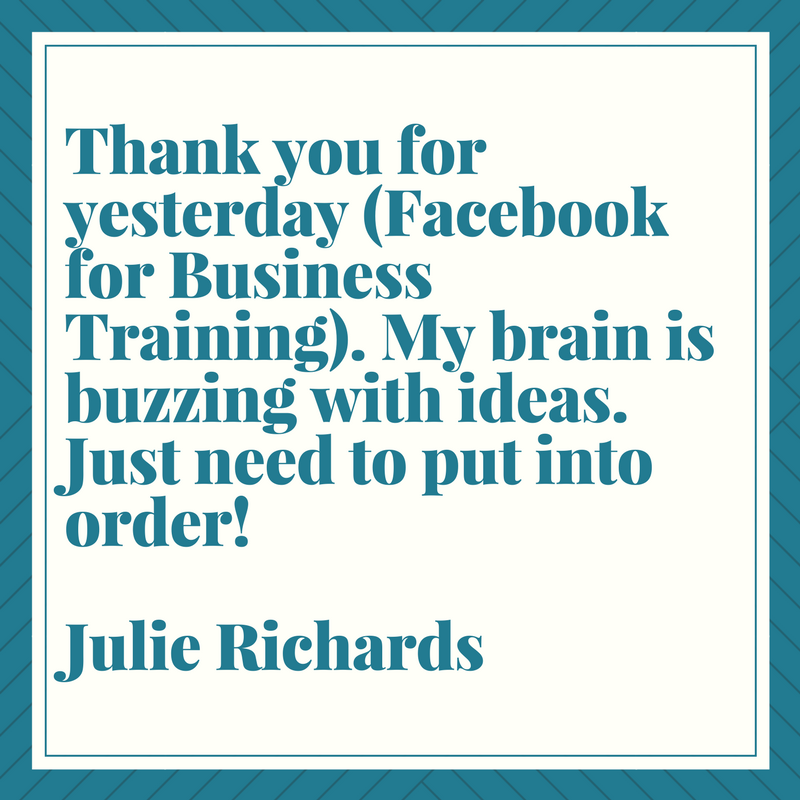 Rebecca gave me two great sets of training, one on MailChimp and another on Facebook. She made the whole exercise of setting up an account, how to use it, do and don’ts simple enough for me to get to grips with it first time but technical enough for me to see how much use it would be to me and my business! I’ve taken her advice and training, have put it into practice and am now making much better use of them! I have recently used Rebecca’s services to make changes to (build) my website. I have found Rebecca to be very professional and has always communicated quickly and concisely. I would recommend and promote her services. Rebecca at Let Me Organise You has just set my new website up for me. I would just like to say that she has been great to work with. Always available to sort out any problems and has created a brilliant website for me. I will be definitely keeping her professional services for the future. I do not think I could have made a success from our (CPC Driver Training / Transport Lawyer) business had it not been for Rebecca’s Online Marketing skills and patience when dealing with old men like me set in our ways. I was a complete novice to Facebook last summer when Rebecca showed me the ropes and got me up and running. She has a lovely, practical, non-judgmental manner and adapted her training to suit my individual needs. Using Facebook had been a really helpful resource to raise the profile of my business. It has enabled me to connect to new people and groups associated with my line of work, so I feel that I am learning as well as launching offers and sharing information with clients. I love it! And Rebecca! Thank you Miss! If you are looking for a reliable, trustworthy and efficient Online Marketing person, Rebecca is your woman! Rebecca’s skills and personality are perfectly suited to the role of all round get it done girl in any business. I found working with Rebecca to be very easy as her communication style is clear, her approach thorough and she is 100% trustworthy. There is nothing I would feel uncomfortable handing over to Rebecca. She has an excellent working technical knowledge of all the big social media, and Mailchimp as well as WordPress. No job is too big, or detail too small for Rebecca. We had our September board meeting last night and we discussed which direction we should take in regards to the website. 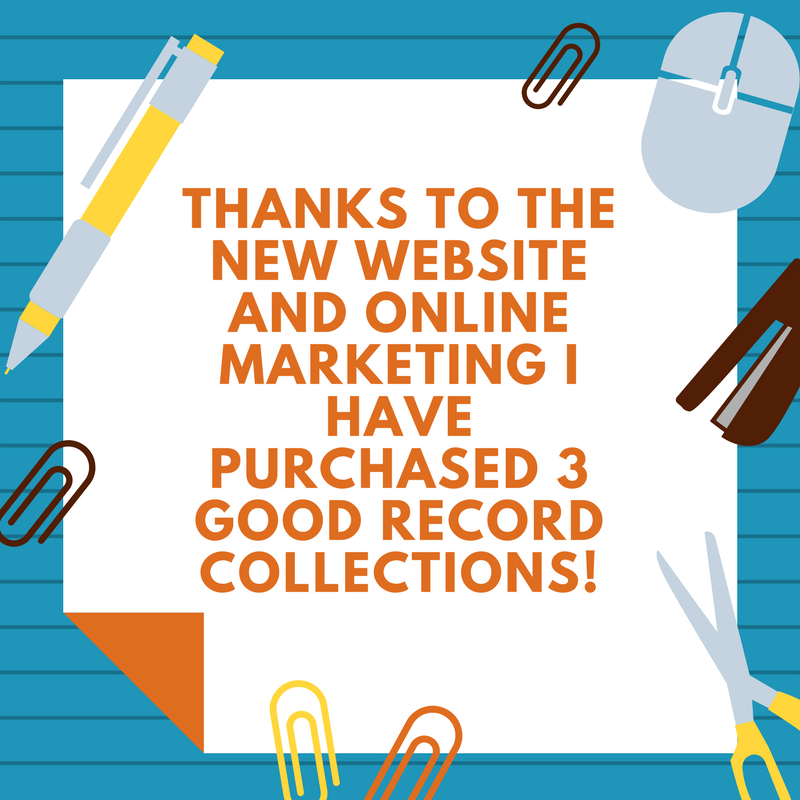 We all agreed that your Online Marketing support and Training during this time has been invaluable – We really appreciate it and want to acknowledge this. Thank you to Rebecca Harvey from Let Me Organise You for hosting the Q&A session on Social Media. Social media seems to fall into either a complete ‘no go’ area, a highly skilled and knowledge project – or somewhere in between. However, it was great having Rebecca answer our questions and it is well worth registering to receive her emails about the courses she runs. Does this sound familiar to you? 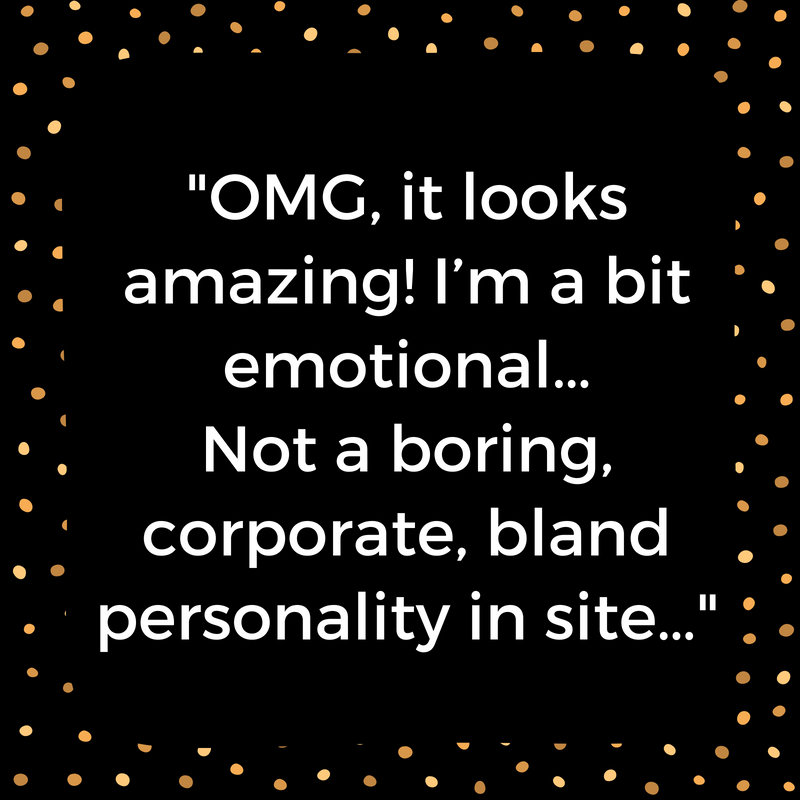 You have a skill, you enjoy sharing this through your business, you know you need a web presence, what about social media, blogging, where to start? Aaagh, it’s all gone wrong, a morning wasted, nothing to show for it but a sinking feeling in the pit of the stomach. Enter Rebecca Harvey. I now have a revamped website, a regular blog, a mailing list, all very professional and painless! Somehow Rebecca worked this magic in an entirely non-scary tech way, leaving me free to concentrate on my passion. I have been recommending Let Me Organise You, ever since and am happy to continue doing so. I originally met Rebecca on the LBW Workshops where she was a valuable member of the group. I knew that I would ask her to work with me on a project that I was planning. This was because I saw Rebecca to be a person of integrity with a very responsible attitude. She seems to weigh up all the facts before making a decision. This stable attitude however has not dampened her creativity, as is evident from the websites that she has designed. Also, everything is researched thoroughly before being presented back to you as the client, which was very reassuring. 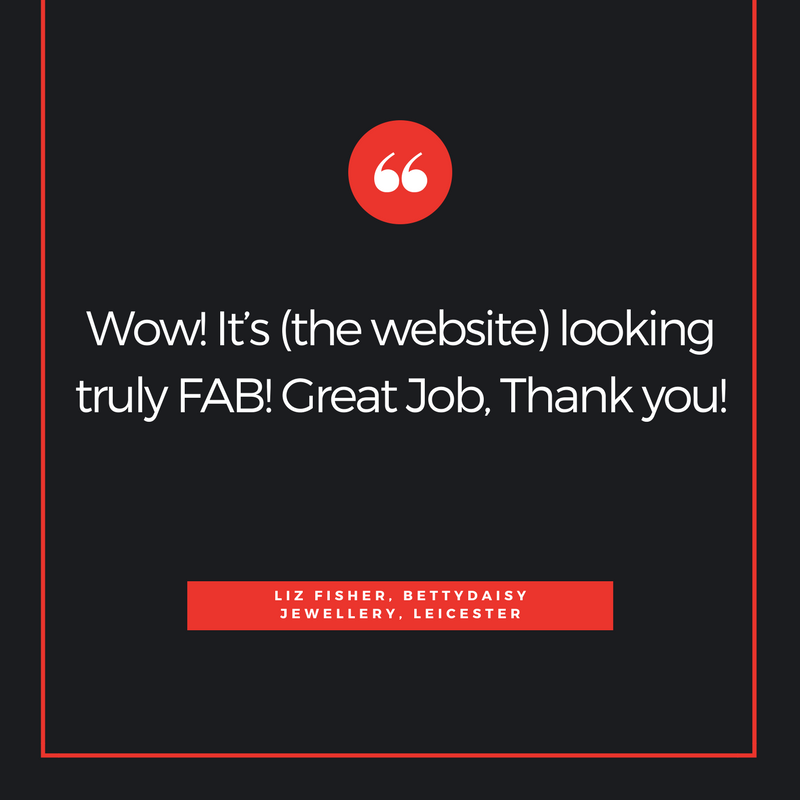 Overall, It was a pleasure working with Rebecca Harvey, and would not hesitate to recommend her and her company, to any business needing web design. I just wanted to say how much I enjoyed today’s workshop. It was a lovely atmosphere and great not to feel a little bit retarded (that’s what usually happens when I try to do something on social media!) You were very patient and helped us by using plain language and allowing us to take our time. I felt really good knowing a bit more about social media – I’ll get there in the end! Thanks again – I wouldn’t hesitate to recommend your workshops! Just a quick note to thank you for all the hard work you put into creating my website. It has been an absolute pleasure working with you, as you are so easy to get on with and interpreted what I was after easily, without resulting to technical language, but in a manner that is easy to understand and follow. I am so proud of the end result of my website. It is fresh, up to the minute, very visual, clear and easy to navigate around and will be a wonderful marketing tool to use. I will certainly recommend you to everyone in need of a website or who wants to update their current one. Rebecca’s technical help is proving invaluable. 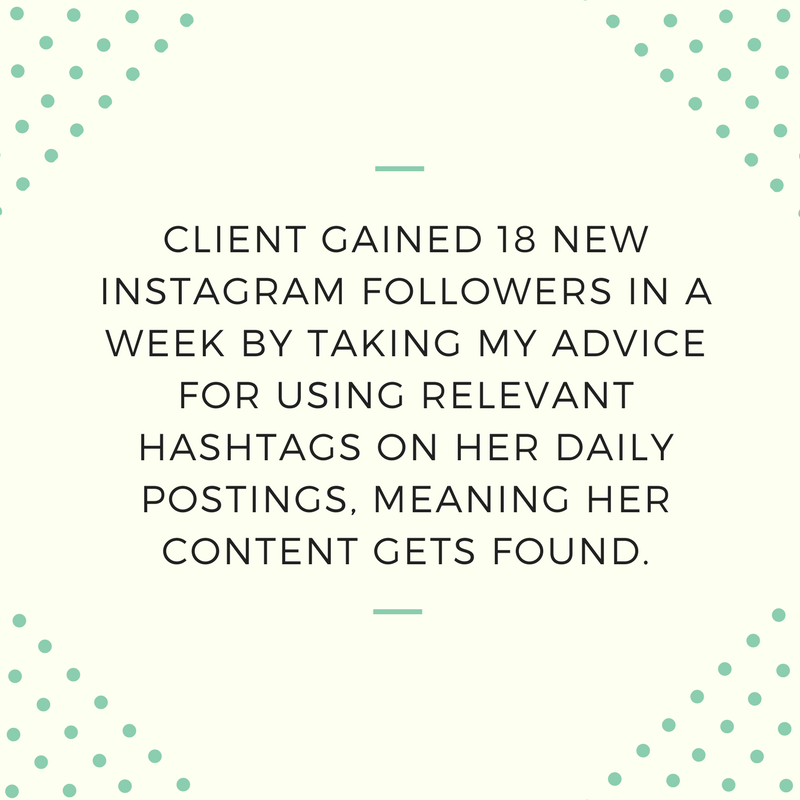 She has helped me set up social media systems for my business and has also managed to ease me into the world of blogging – no mean feat when you consider what a technophobe I am. She is both patient and generous when it comes to providing on-going support and advice. Highly recommended. Rebecca is extremely good with her technical and html knowledge and knows the ‘ins’ and ‘outs’ of websites and understands the behind the scenes technology. 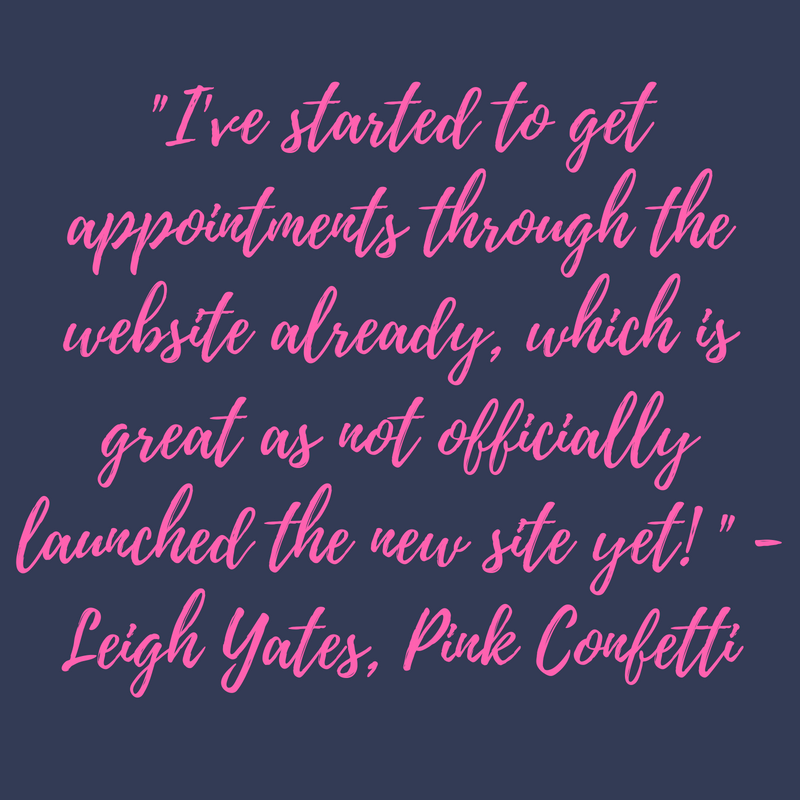 Rebecca understands the needs of her clients and designed me a great website that was ideal for my requirements; it was easy for me to manage/update, visually appealing to the viewer and is linked to Eventbrite for easy event booking. Rebecca has recently updated the Socially Leicestershire website adding and tweaking things to make it a better site for all. I am always confident that Rebecca will do an excellent job for me. All work is always done with creativity. I would recommend Rebecca and her Social Media Management services to anybody! 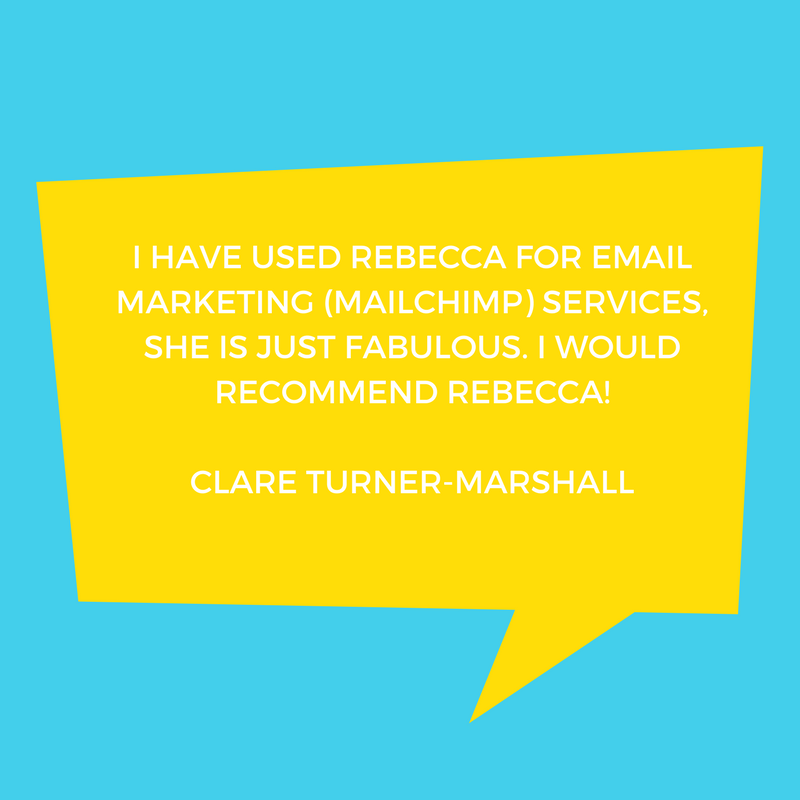 I booked to see Rebecca recently to help improve my skills with regards to email marketing and on improving my (newsletter) list. She was able to do this work in a much more efficient way than I would ever have imagined. I found her very easy to work with and she explained everything very easily. I would have no hesitation in working with her again. Rebecca has been providing Social Media Management for my Electrician business for 6 months now. Her work was excellent. She is good to work with, keeping her eye on the ball and not hesitating to suggest ideas or ask for information. I would not hesitate to work with Rebecca on other projects. We have already had so many positive comments about the new site – I know that it’s going to be a wonderful success! We announced it to the world and are soooooo pleased to see it out there – much more us. We really can’t thank you enough for getting this SO right for us we will (and have) recommend you – its been an absolute pleasure! Your ability to interpret our unformed ideas and deliver this is amazing! The nice thing is that we will continue to keep in touch. Contact me now for your FREE Online Marketing consultation.